We know that when your heating/cooling is out in Nashville, there’s no time to waste. Fill out this form below or call us at (615) 383-4822 and we’ll get with you ASAP! 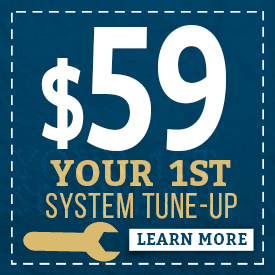 Don’t forget to mention the $59 tune up special if you’re joining the Halo Comfort Club.